Here, at Lancashire Shop Fronts, we offer a complete package right from the design stage to the fabrication and installation of your chosen shop front. We are a trusted Shop Front Company in Manchester and thus, most of our work comes from the mouth of referrals. In this way, we have made a strong market among Shop Front Companies in Manchester. 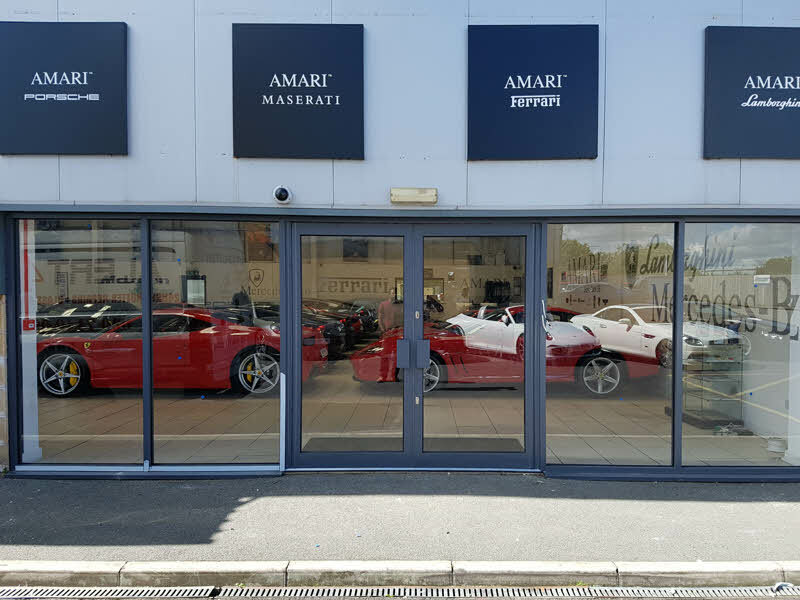 Providing all types of solutions for your specific needs of shop fronts in Manchester, Lancashire Shop Fronts can design and manufacture any kind of Shop Fronts in Manchester, whether Aluminium Shop Fronts, Glass Shop Fronts, etc. If you want to know about the Best Shop Front Companies in Manchester, then, Lancashire Shop Fronts will surely rank on the top. We are also known as the Best Shop Front Installer in Manchester at present, so, you can contact us anytime for the shop front look for your front.